ZAIDA WARD: ARE YOU AWARE OF THE IMPURITIES IN YOUR BATHING WATER? ARE YOU AWARE OF THE IMPURITIES IN YOUR BATHING WATER? Purer water gives you softer skin, smoother hair, and reduces the risk of asthma, eczema and bronchitis. When you shower in chlorine-free water your energy levels increase. Unlike other shower filters in the market, our 10 stage filtration system insures top quality filtered water providing you with the purest water possible. ✔ EASY AND UNIVERSAL INSTALATION, No tools are needed. 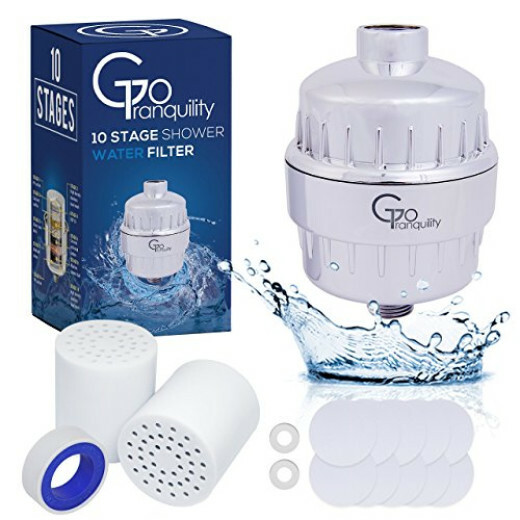 ✔ 10-STAGE FILTRATION, Unlike other shower filters in the market, we use 10 stage filtration to get the best effect in water filtration. ✔ WATER TEMPERTURE - Cold and Hot Water - 5℃~ 80℃/41℉~176℉ WARRANTY 12 month limited warranty and 30-day Satisfaction Guarantee– no questions asked. 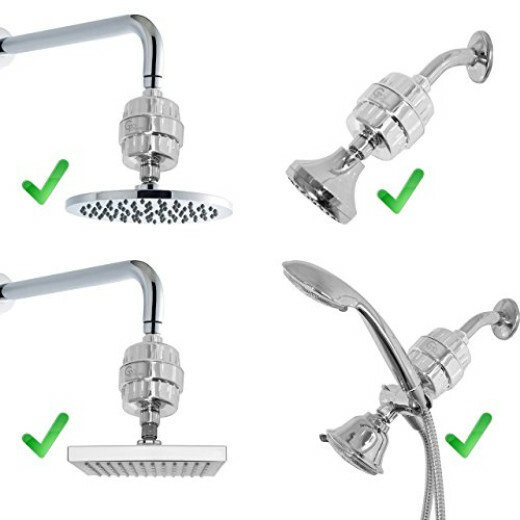 Order now and get this incredible number one shower filter set by GoTranquility!